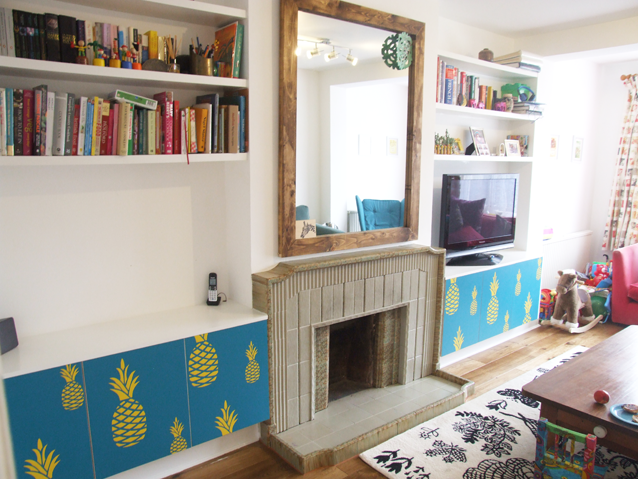 Do you have an alcove or space that needs some storage or brightening up.? 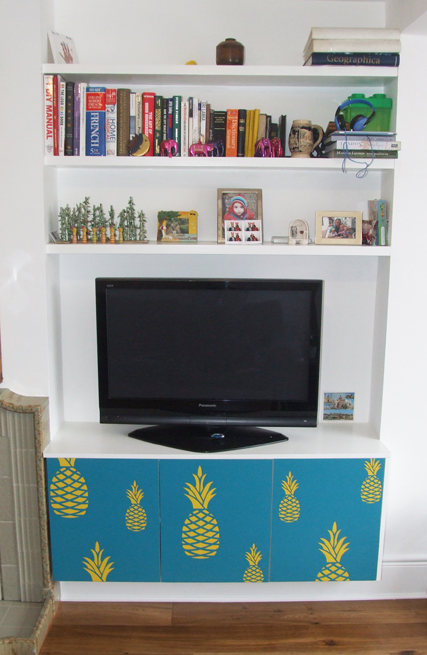 We can make fitted furniture to suit your needs and also offer bespoke doors. Formica provides a durable and fine finish. Formica will never fade or yellow and can be wiped clean. 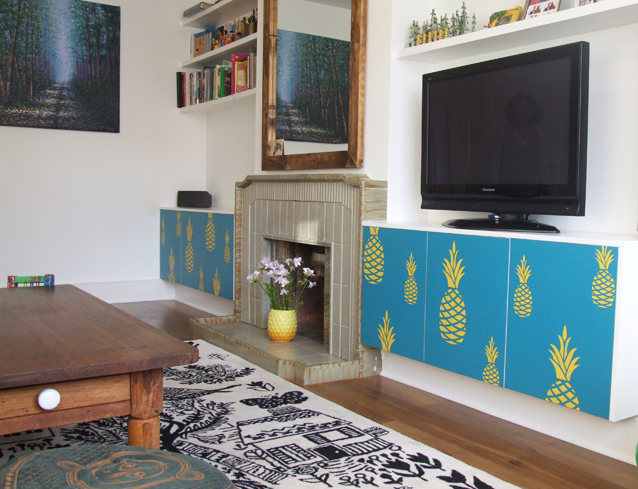 These pineapples doors were a bespoke commission but you can chose from a wide selection of colours and our own designs. We can make fitted wardrobes, kitchens, larder doors , wall panels. we can also provide replacement doors for existing furniture, if you just need a ‘freshen up’ or want to change the look of a space.